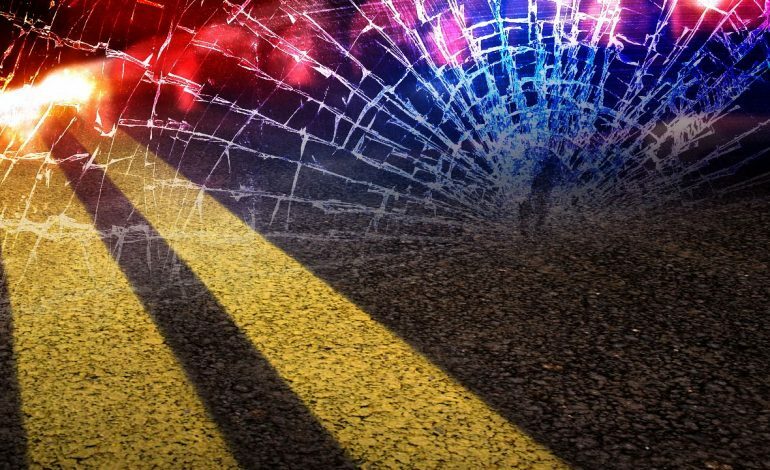 One person is dead following a Saturday afternoon accident in Ohio County. Kentucky State Police say Jeremy Buchanan of McHenry was driving in the 500 block of Mine Fork Road near Beaver Dam when a deer crossed his path. Buchanan swerved to miss the deer, went off the road, hit a tree, and was thrown from his car. He was pronounced dead at the scene. Investigators say he was not wearing a seat belt.